Nine-year-old Harry is desperate for a pet of his own but working at the local animal rescue centre is the next best thing. One day, he’s asked to take a very special birthday present to Chartwell, home of the famous Prime-Minister and animal-lover Winston Churchill. 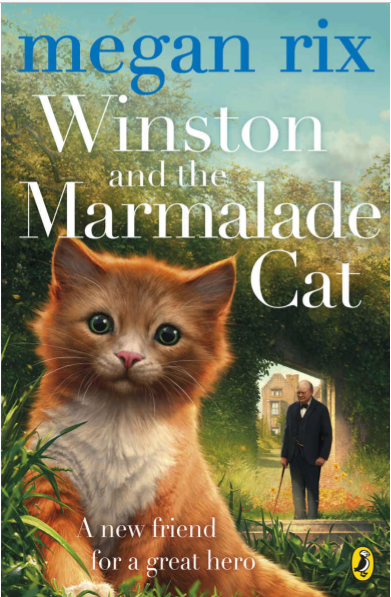 During his visit, Harry learns all about Winston’s past and his much-loved pets. Will Harry get to meet Winston Churchill and will he ever get a pet of his very own?